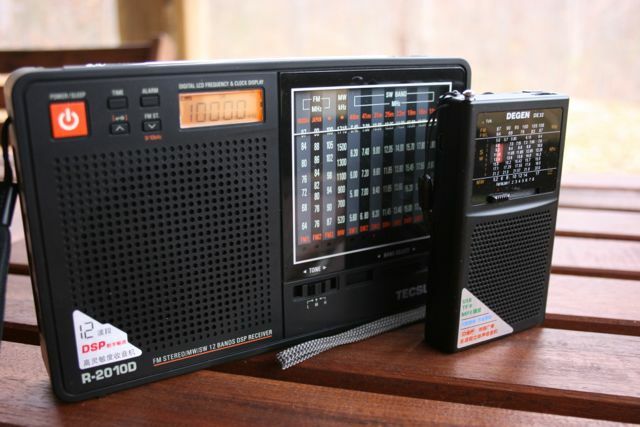 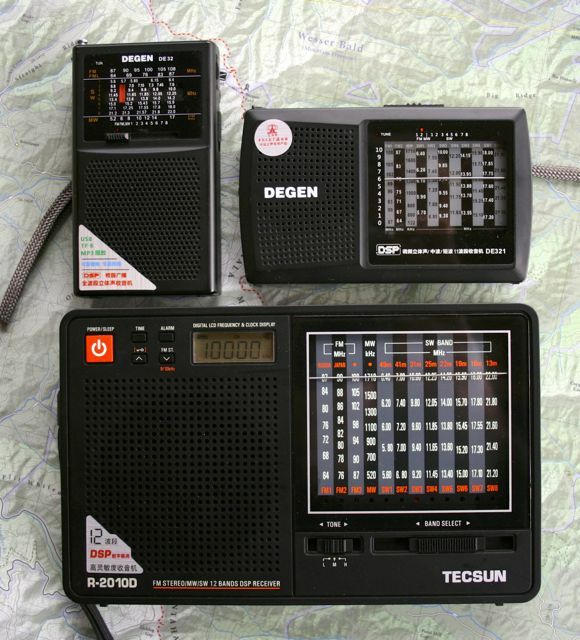 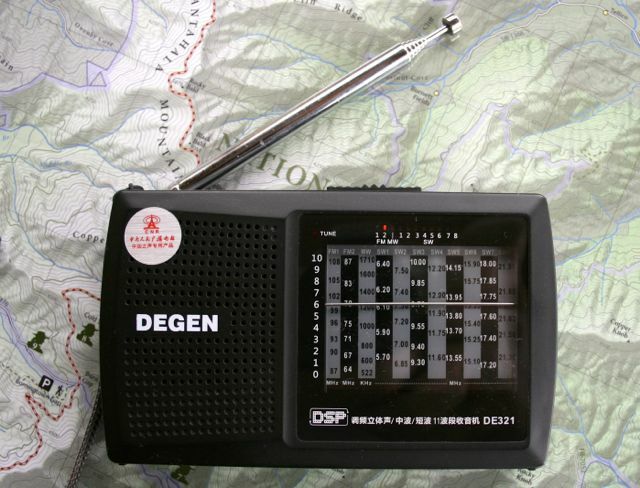 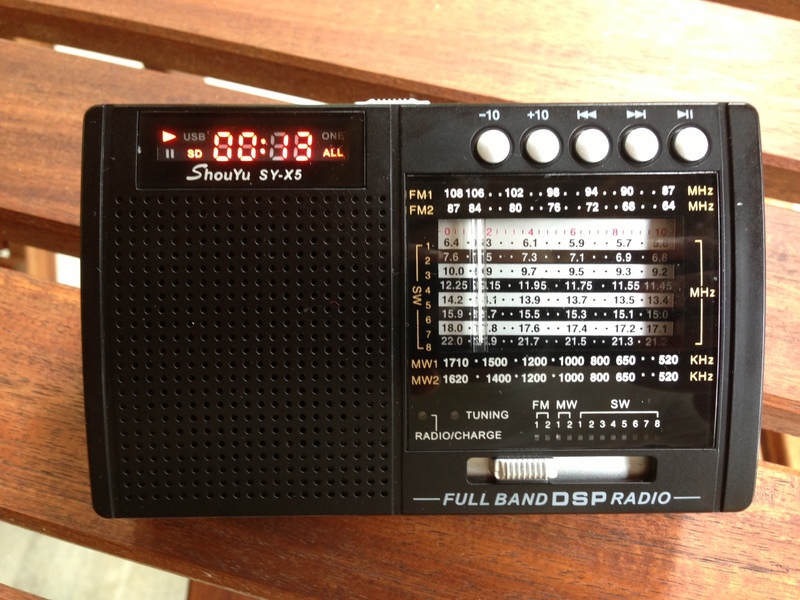 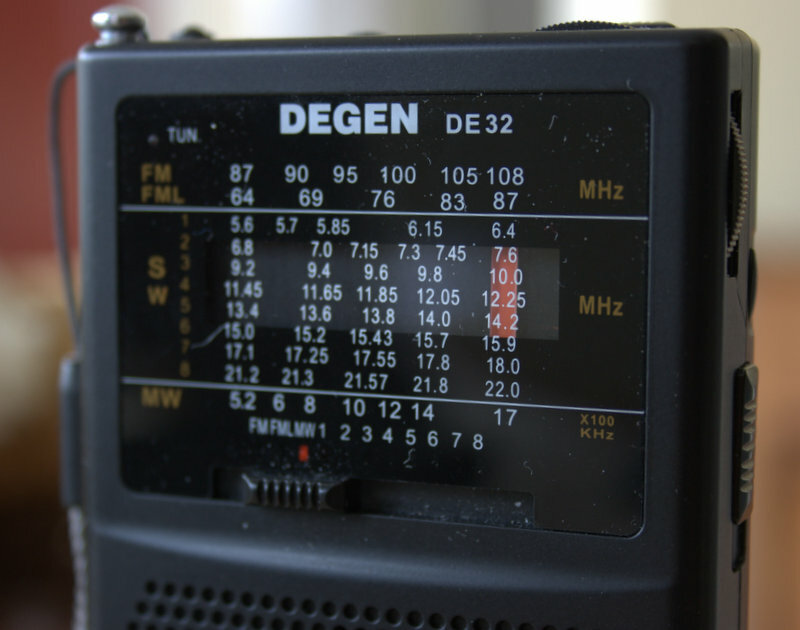 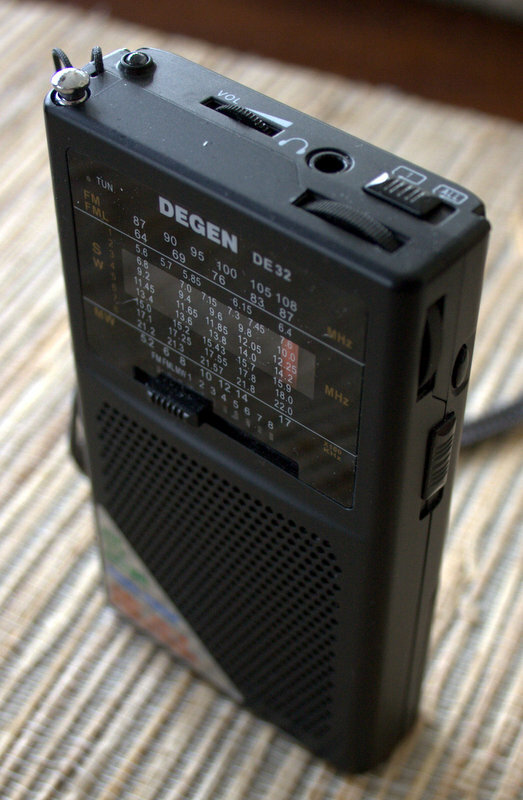 I just ordered the Degen DE32 –a new addition to the Degen shortwave product line. 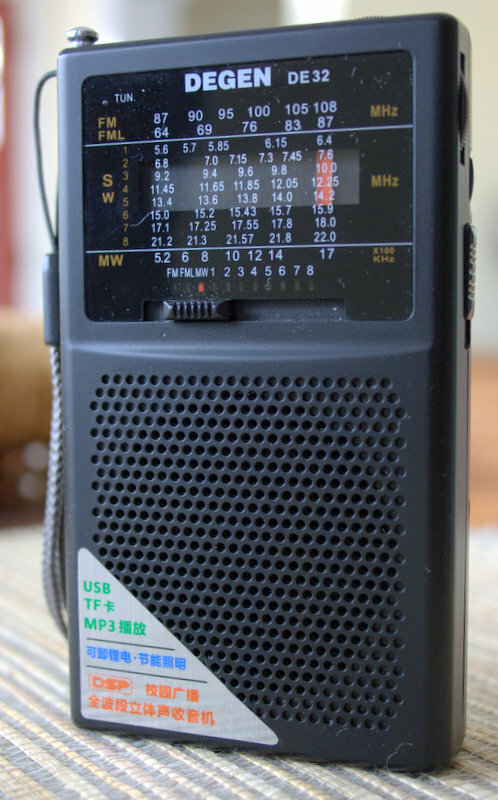 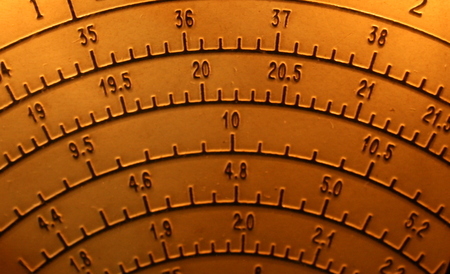 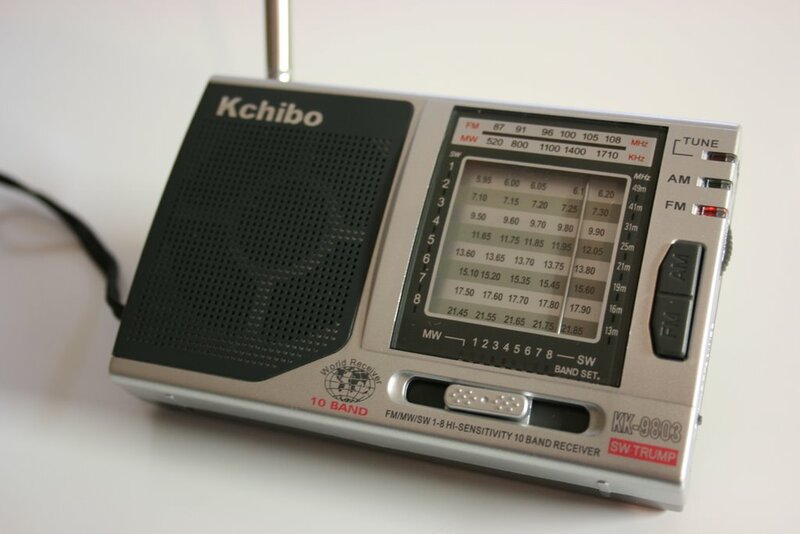 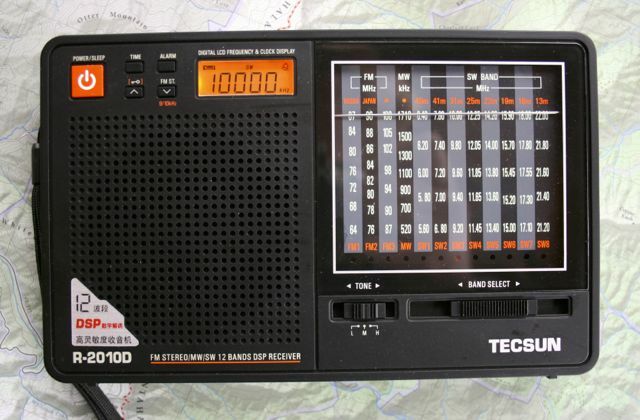 The DE32 is unique in that it has a (nearly retro) analog radio dial for tuning across the FM/AM/Shortwave bands, yet features MP3 playback. 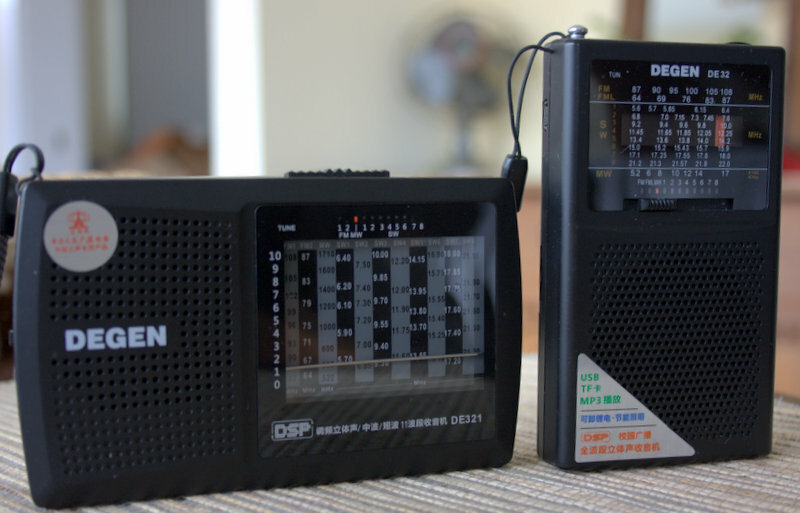 Details are a bit scarce, but I have to assume that this is an analog radio as I see no mention of DSP in the description. 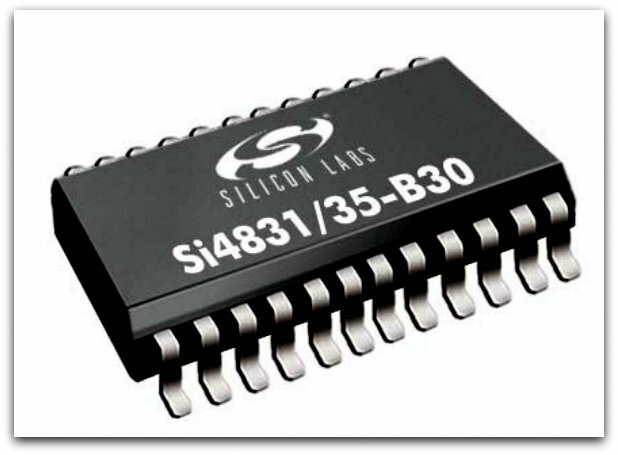 (Though building on the DE321’s DSP chip could make sense.) 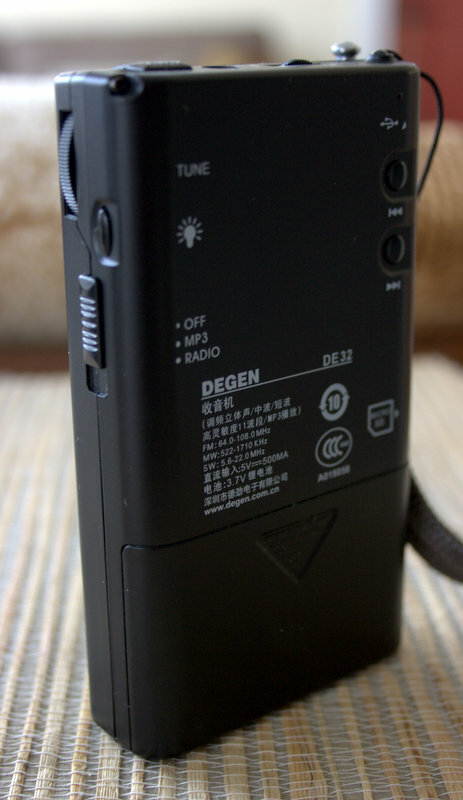 It appears that MP3 recordings can be played back from an SD card and/or potentially from internal memory. 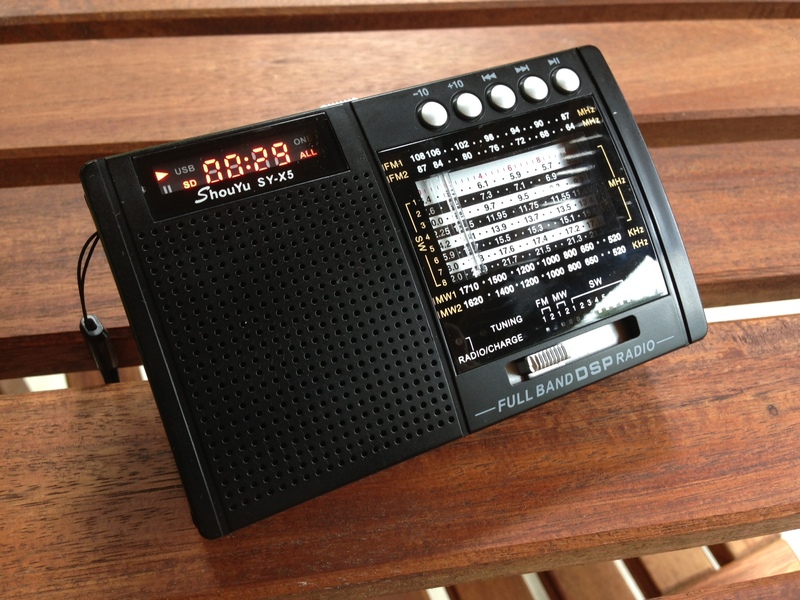 Since there’s no digital display, sorting through recordings will be similar to using the iPod shuffle. 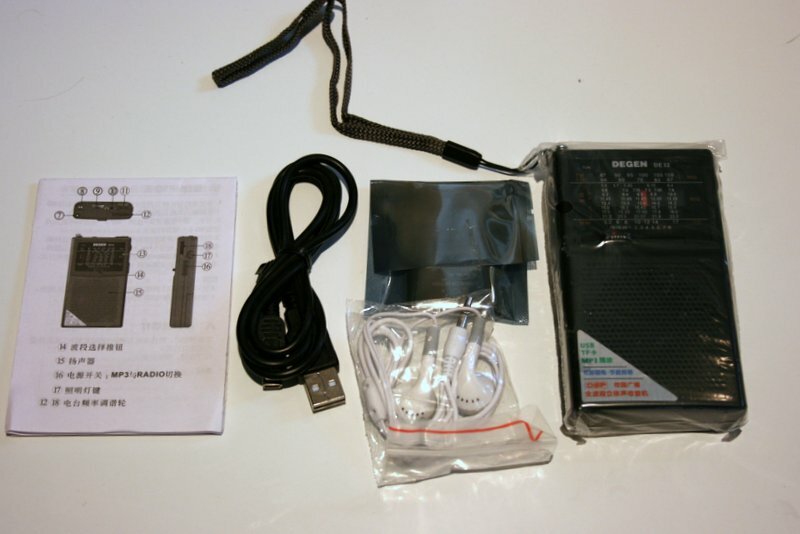 At $27 US shipped from Hong Kong, it’s certainly affordable, and my expectations will be adjusted accordingly. 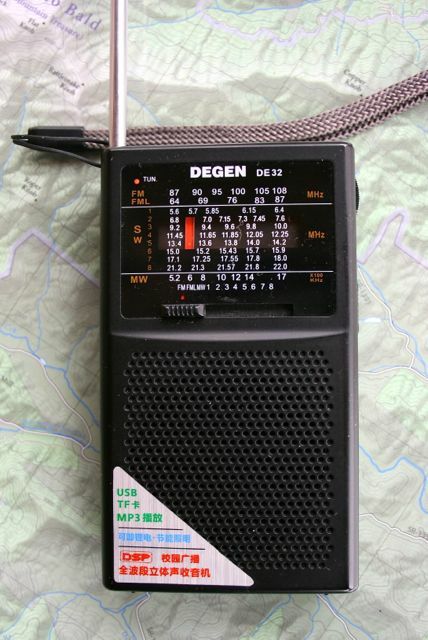 Still, I’m eager to see what this little radio has to offer. 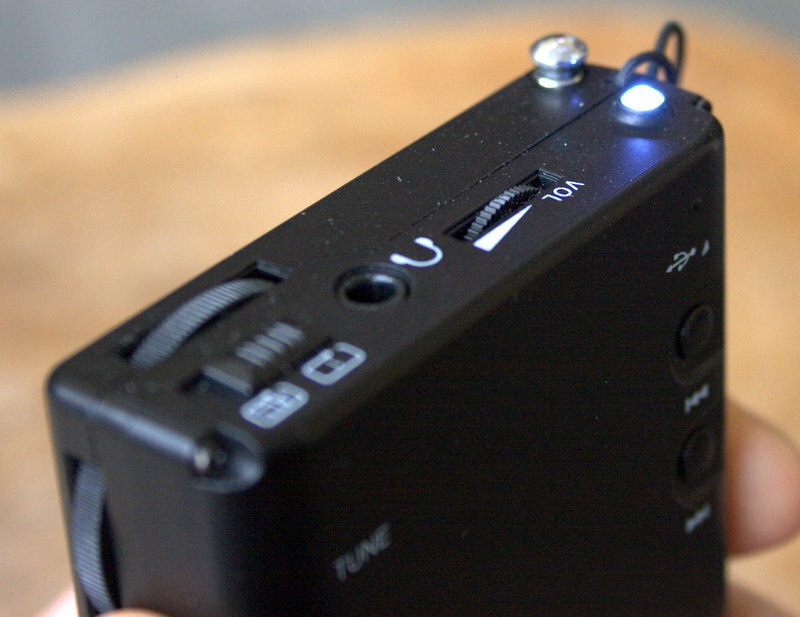 Check back as I will publish a review soon–simply follow the tag: DE32. 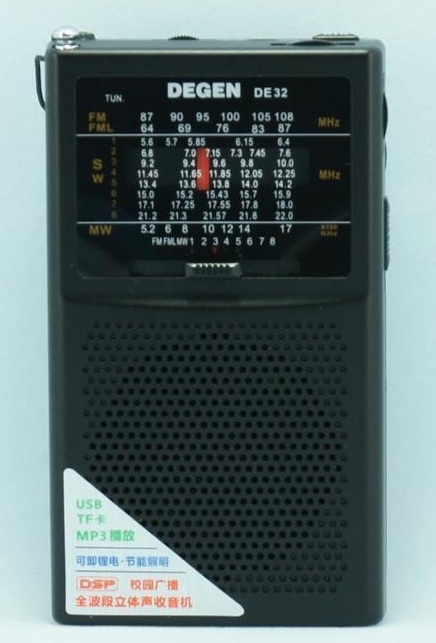 Thanks, Michael, for bringing this little radio to my attention! 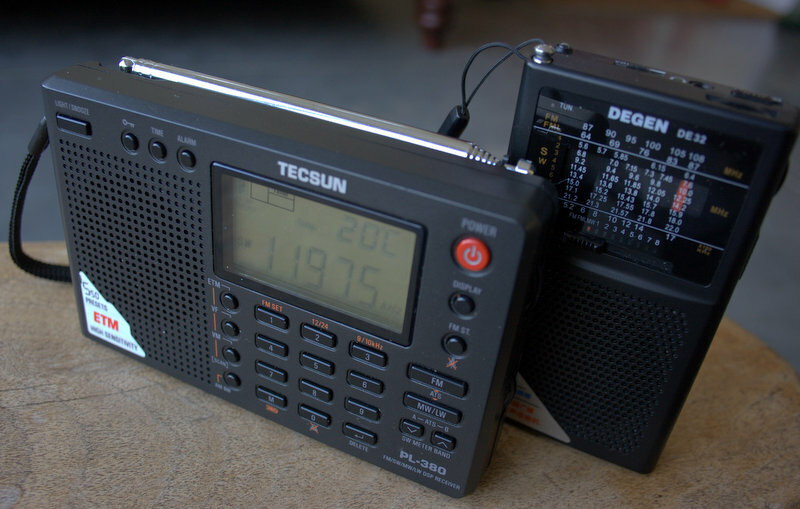 This entry was posted in New Products, Shortwave Radio and tagged DE32, Degen, Degen DE32, Degen DE32 review on November 20, 2012 by Thomas.